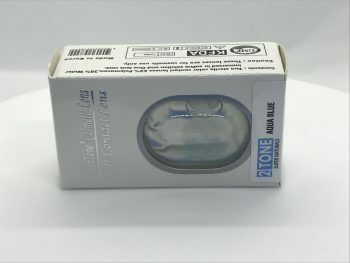 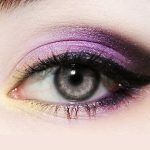 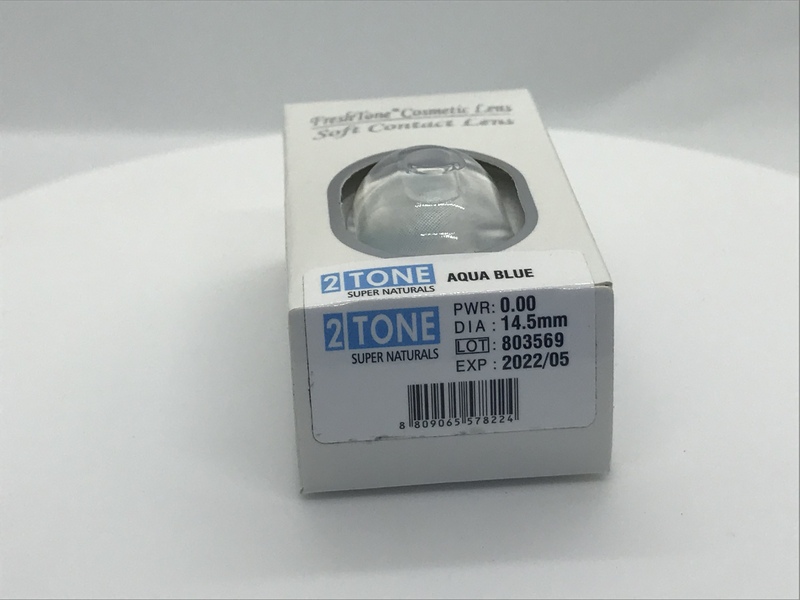 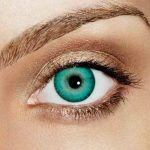 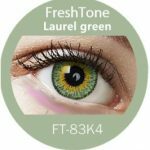 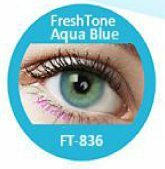 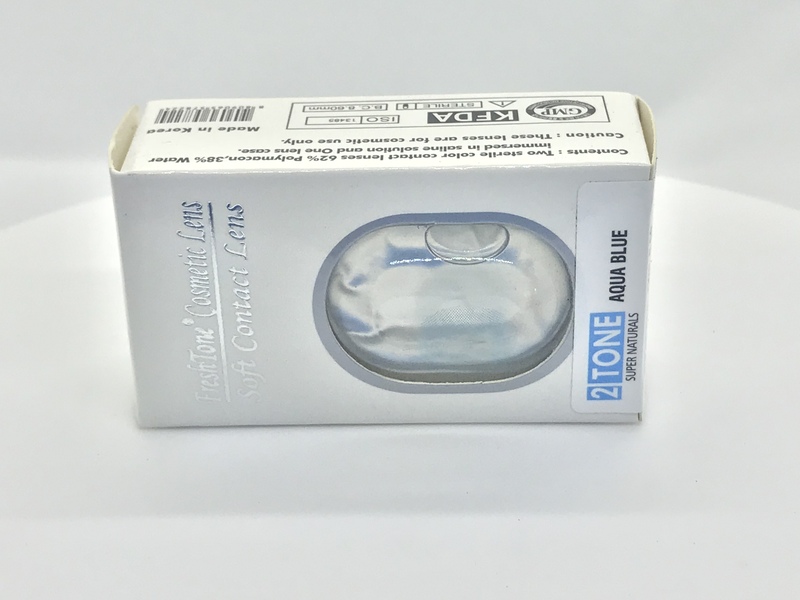 Our Aqua Blue blends are without a doubt the best blue contact lens we offer, These will transform your eyes in an instant and the compliments will be non stop. These are by far the most popular colour so far. 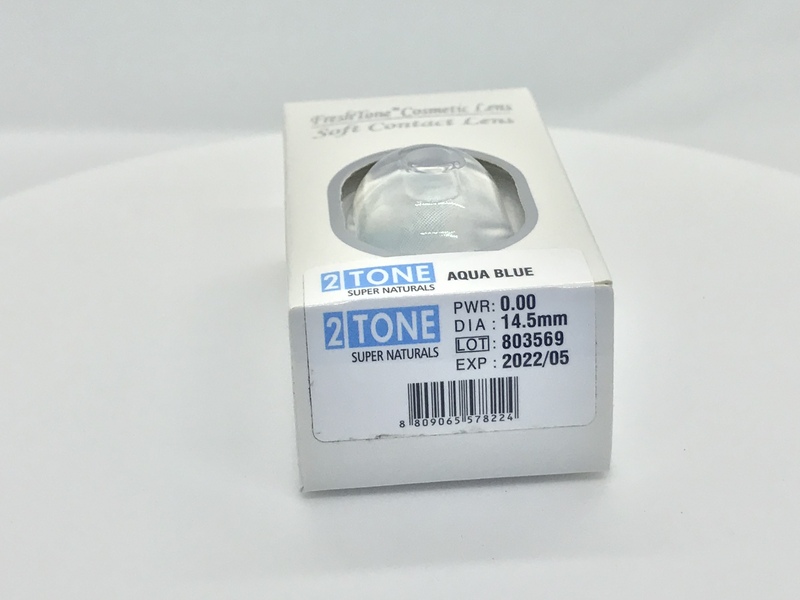 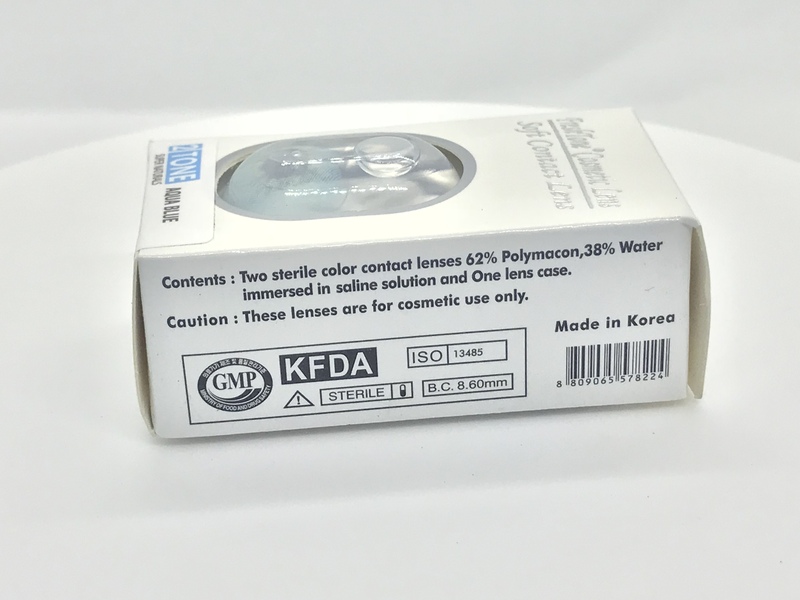 SKU: aquablue. 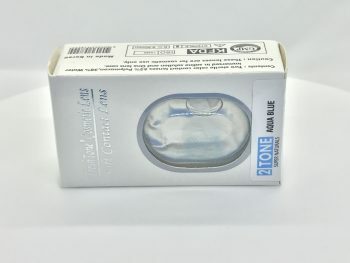 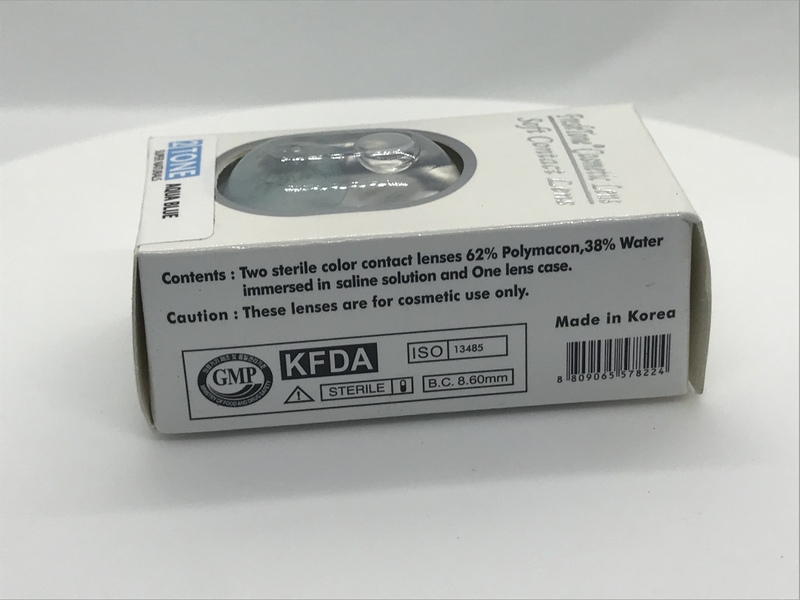 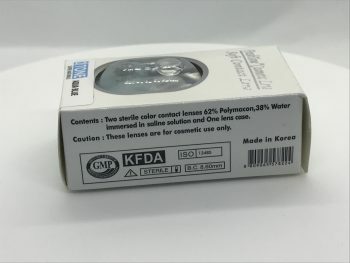 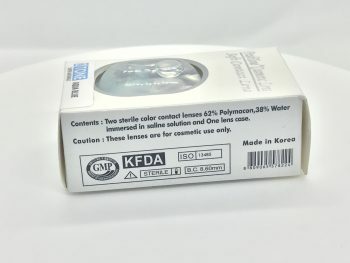 Categories: Blue Lenses Selection, Contact Lenses, Super natural opaque range. 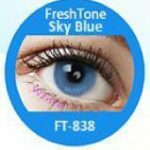 This is by far our most popular colour, a rich dreamy Aqua blue.